“Walter Landor said products are created in factories, but brands are created in the mind… Yes, great brands are created in consumers minds"
Sensitive and artistic, Shantanu handles a portfolio of brands spread across fashion, Home and FMCG categories. Having spent a large part of his professional career in advertising and retail marketing, he is now responsible for creation and management of brands at Futurebrands. 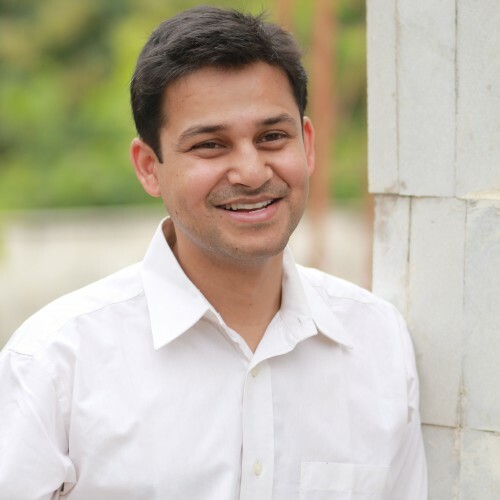 A graduate in Economics from Delhi University, Shantanu holds a PG Diploma in General Management from XLRI, Jamshedpur. He likes to spend most of his free time pursuing other passions like pottery and photography.